Luxembourg/Switzerland, February 9th 2016: AELIA ASSURANCES GROUP is pleased to announce the creation in Switzerland of a new subsidiary, joining the well-established French office, both subsidiaries of AELIA ASSURANCES GROUP, holding based in Luxembourg. 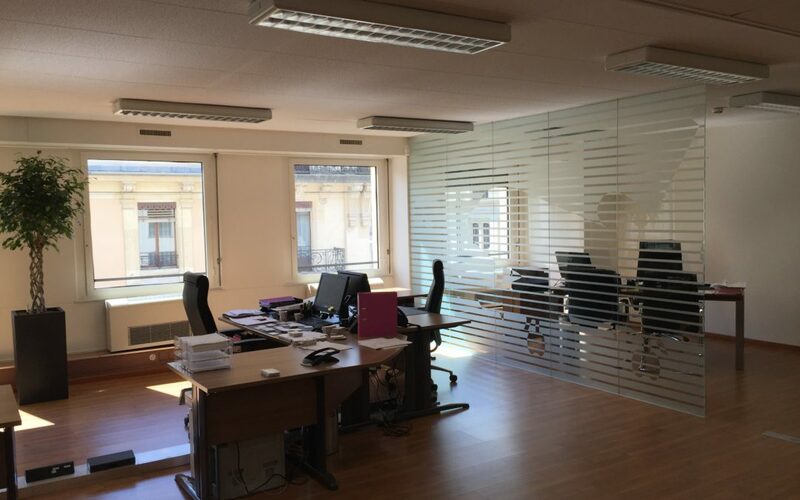 AELIA continue to expand its presence not only around Europe, but as well worldwide, with the opening of this new office located in the Geneva’s financial sector. This marks another major step forward in the implementation of AELIA’s strategy to enhance its footprint in Europe/Middle East/Africa Aviation Insurance markets. This new office will act as a new point of contact as well as center of services for clients active either locally or internationally, while providing information about aviation insurance, and products available, from Switzerland. This will be made with the same spirit, technical aviation knowledge, and operational efficiency, which have become the hallmark of AELIA ASSURANCES GROUP. With its rapid growth in both fixed wings and rotary market, through General aviation and governmental aircraft, helicopter insurance as well as airliners, over the past decade and steadily since its creation, AELIA decided that the creation of a new permanent office in Switzerland was the right thing to do to support its customers. AELIA ASSURANCES GROUP shows, by setting up this new subsidiary, that the market is changing and, that this is another step made in this direction. The group shows its confidence in the market, both in the insurance and in the aviation market, through this new move.